The Canon Yoyo Players Pack includes a handful of useful accessories for the Canon Yoyo at a discounted price. 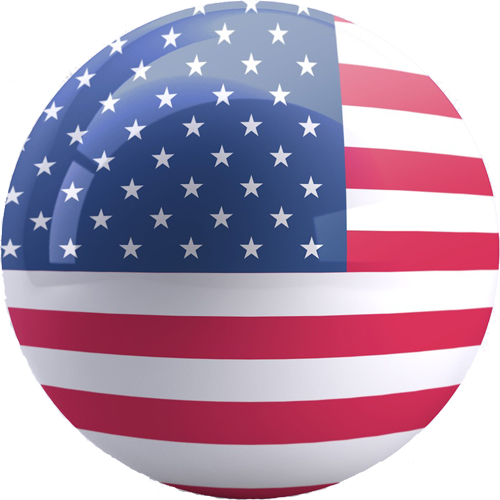 Included in the pack is the Canon Yoyo, which comes with the UltraWeight, the ultimate 5a counterweight. 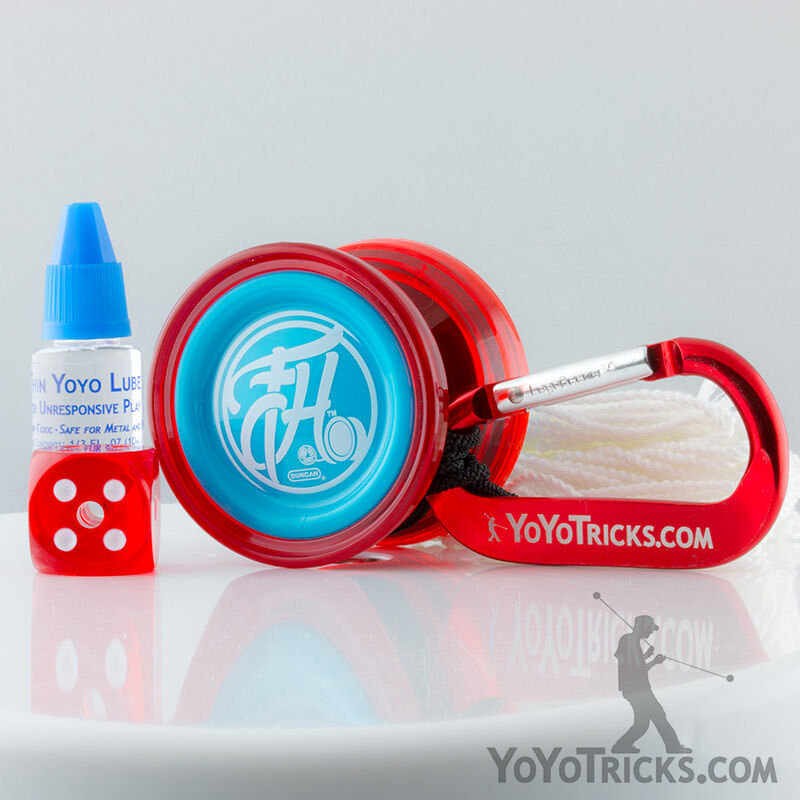 A bottle of Yotricks Thin lube appears in the pack, designed to protect your yoyo bearings from wearing out. 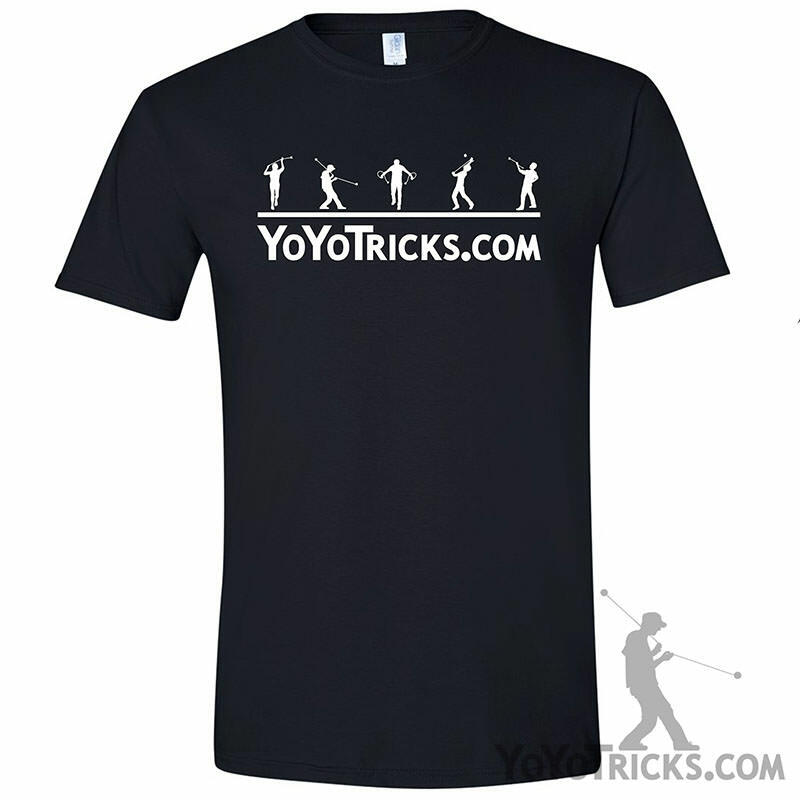 A package of 10 kitty strings is also featured, to keep your Canon Yoyo playing as good as possible for as long as possible. Finally, a Multitool has been included in the pack, which is very handy for removing bearings and axles. 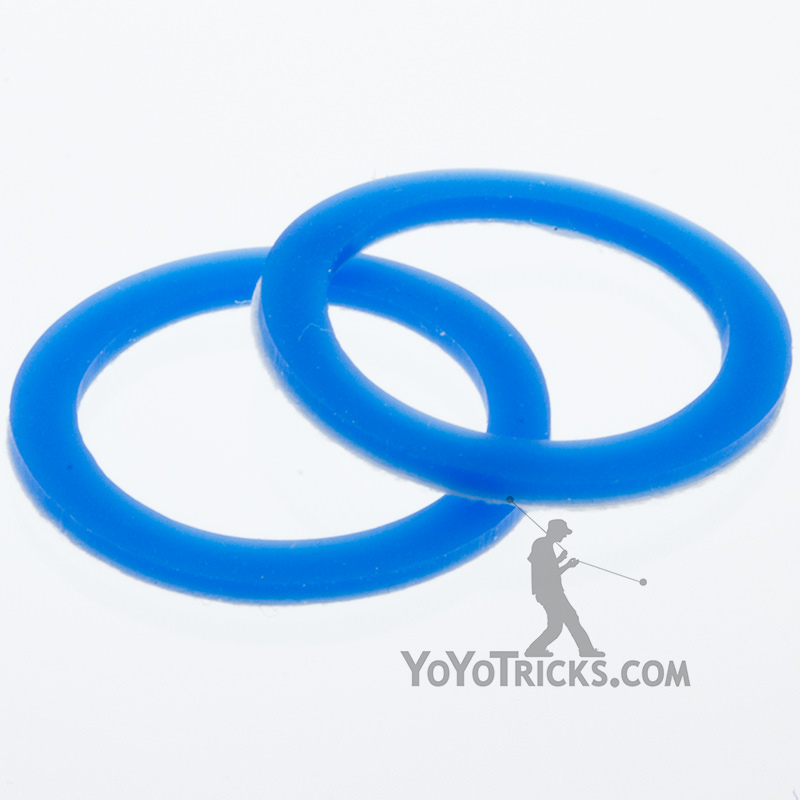 Yotricks Thin Lube: Protects your bearings from wearing out and rusting. Kitty String: 10 Kitty Strings, available in a variety of colors. YYF Multitool: Removes bearings, cuts strings, and takes out axles. A grand slam of a deal: $60.47 worth of product for only $54.99!